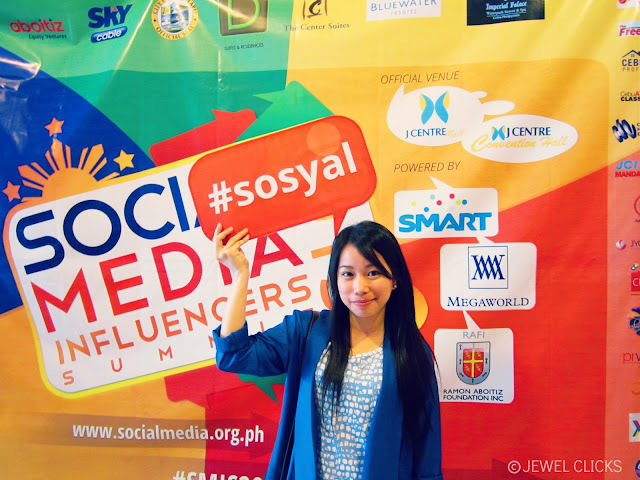 Three days before the event, I received an email from a friend that there will be free tickets for the first 20 people who will register (General Participant) of this event: Social Media Influencers Summit 2013. 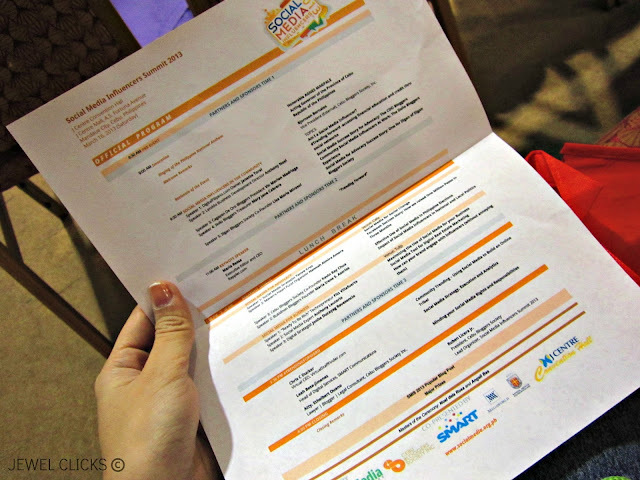 I remember the first time I attended Visayas Blogging Summit 2011 that was great experienced. My I.D. 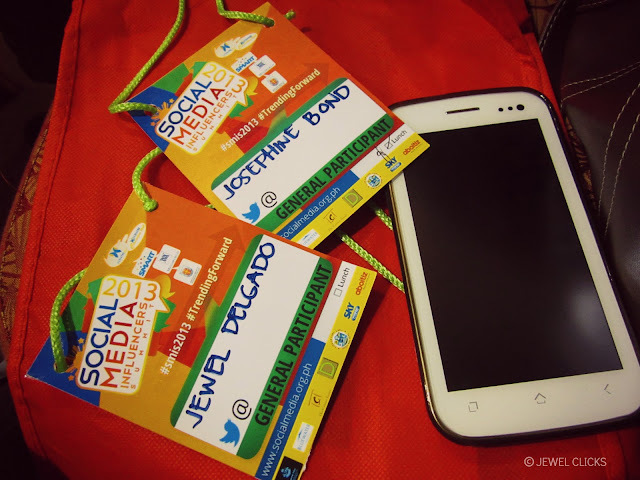 I should have written my twitter username instead of my name. 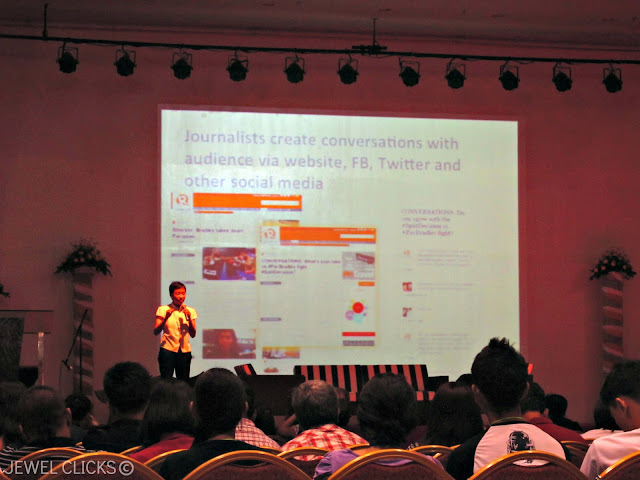 Unfortunately, the Keynote speaker Maria Ressa, the Executive Editor and CEO of Rappler.com have to leave early for her flight to Singapore. 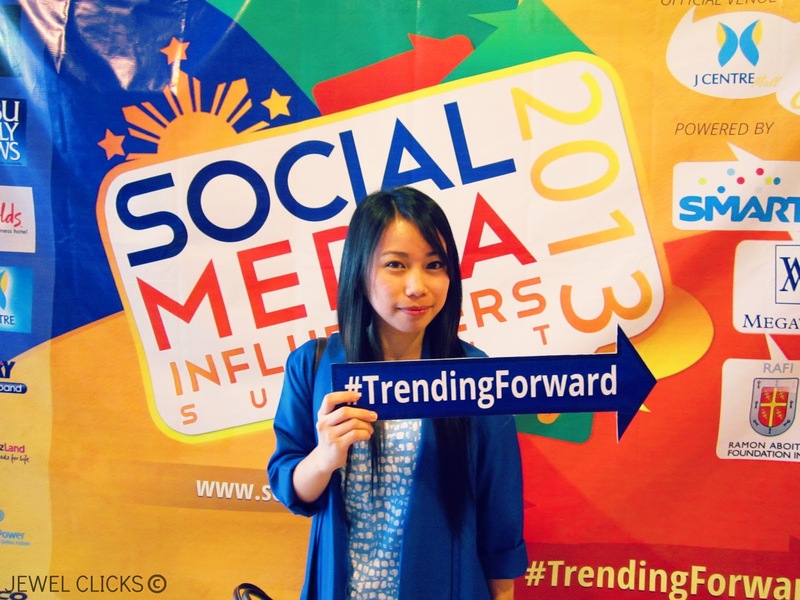 So she talked first about "Trending Forward"
Journalist create conversation with audience via website, FB, Twitter and other social media sites. I invited my friend Jo, she's interested to learn Social Media Marketing for business for her. 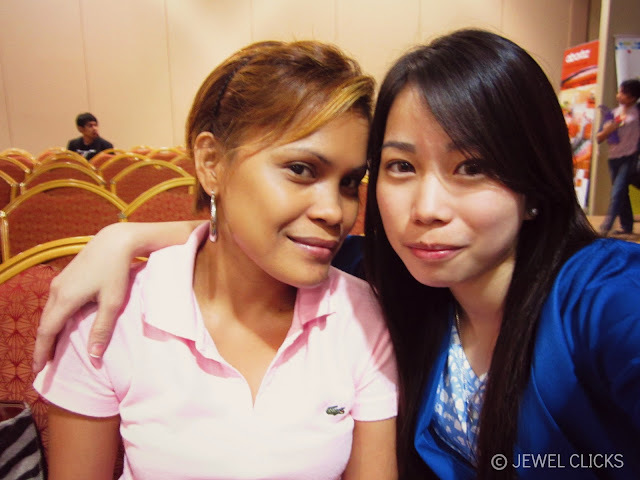 Look at our eye-bags, we were both spent Friday night until dawn and we woke up for early for the summit. We can manage, really. Shout out to my friends who failed to attend the summit. HAHAHA! I also attended the event last Saturday. It was such a blast. I learn a lot of things. I'm still trying to figure out how to put all those information together. It's good to know ladies that you've learned a lot from the summit. You might be interested to join the Digital Influencer Bootcamp Face to Face Session this June 6 at Diamond Suites. Hope to see you on June 6! naks naman.. sarap ma invite sa mga ganito. 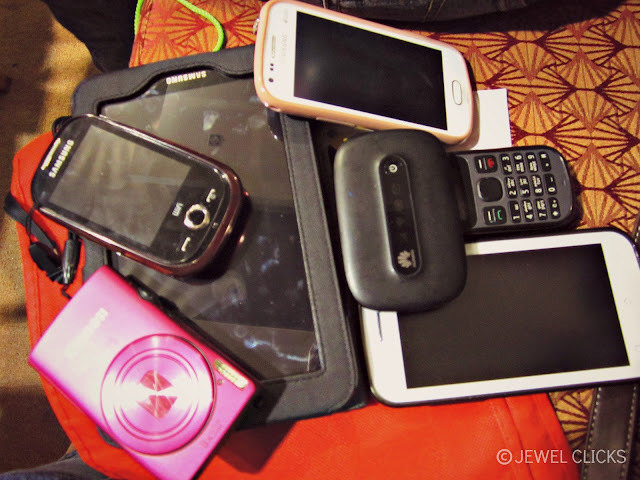 Pampa dami ng contacts haha! 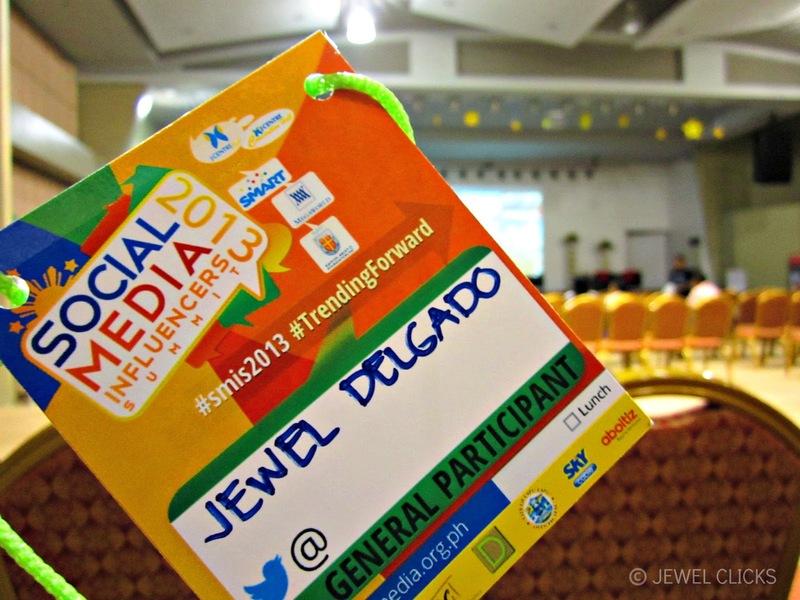 samen kasi mga I.T conference naman. Is She Related To James ?